Seldom can such an epitaph have been written to a faithful friend. 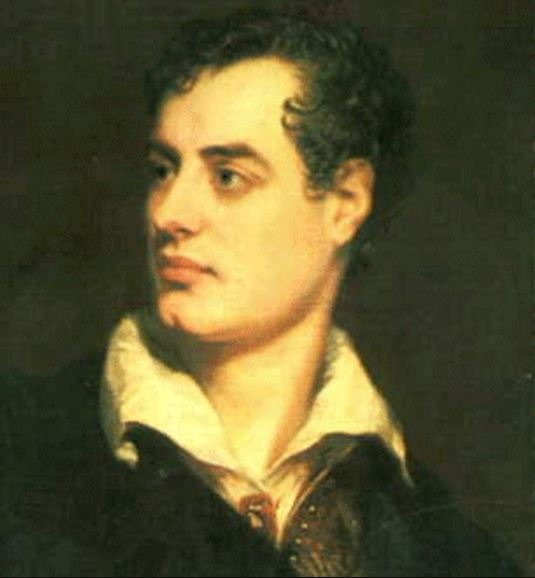 Byron was no ordinary poet though and nor seemingly was his loyal, Boatswain an ordinary pet in his eyes and heart. When Byron wrote his moving words in 1808, he had deep financial problems. His beloved Newfoundland dog, Boatswain, had died after being bitten by a rabid dog in nearby Mansfield Market Place. The poet concluded to a friend that he had now lost most everything. Despite his acute pecuniary problems, Byron was driven to demonstrate his love and affection for his dog by commissioning an impressive marble monument at the poet’s ancestral home, Newstead Abbey in Nottinghamshire. Boatswain was buried in an elaborate tomb, which was indeed larger and more impressive than that erected for Byron himself in St Mary Magdalene’s Church at Hucknall, after his passing in Missolonghi in Greece in 1824. I have many times, when wandering and dreaming through dear Newstead’s remains, admired this monument and its fine and devoted words, many of which were faded over the years. I am very happy to read today of its refurbishment. Dedicated to the memory of my late friend, Alistair Tait. The kindest and warmest dog lover it was my great pleasure to know. I do quite a lot of walking in my locality here in Nottinghamshire. I’m fortunate in that living in a suburb to the north of the city, the countryside is easily accessible to me. To the north of where I live much of that countryside is covered by several old woodlands, doubtless remnants in many cases of the original Sherwood Forest. These number the remaining few hundred acres of Sherwood Forest itself, Sherwood Pines. Clipstone Woods. Bestwood and others. They’re all lovely places to visit. 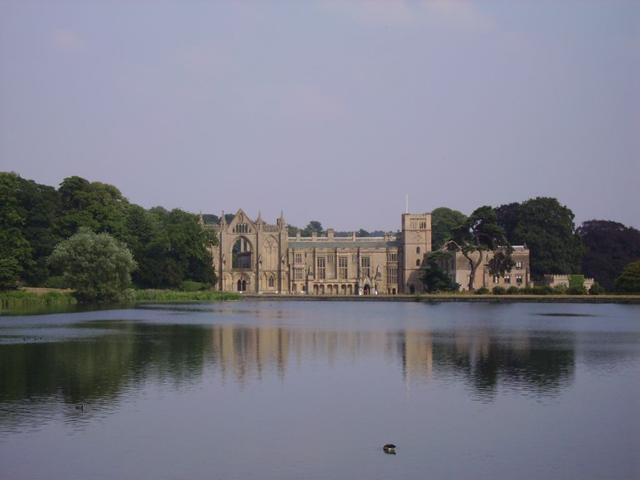 Much nearer than most of them however, practically ‘on my doorstep’ at just five miles of so up the road stands the wonderful Newstead Abbey with it’s main drive heading through it’s stately gates on the A60 Nottingham to Mansfield Road at Ravenshead. Whenever I pass through the Abbey’s grounds these days my thoughts invariably go back to Sunday visits as a youngster with my family. We all have our bouts of rose-tinted recall but my memories only stretch as far as the sunny days we invariably spent there in the environs of Lord Byron’s ancestral pile. After gaining the bus up the ‘Ramper’ as it used to be termed along the A60 main road travelling to Mansfield, the single-decker Trent bus would take a detour along the long main drive and up to Newstead Abbey lakeside and drop us among the throng enjoying a day out.